Psghetti's serves up St. Louis-style Italian from its two area locations. Sandwiches include turkey and Swiss, a veggie sub with Provel and American cheeses, onions, banana peppers, lettuce, pickles and tomato, and hot sandwiches such as a salsiccia, roast beef or meatball sandwich. Psghetti's pasta selection offers ravioli, mostaccioli and chicken Parmesan among other options. 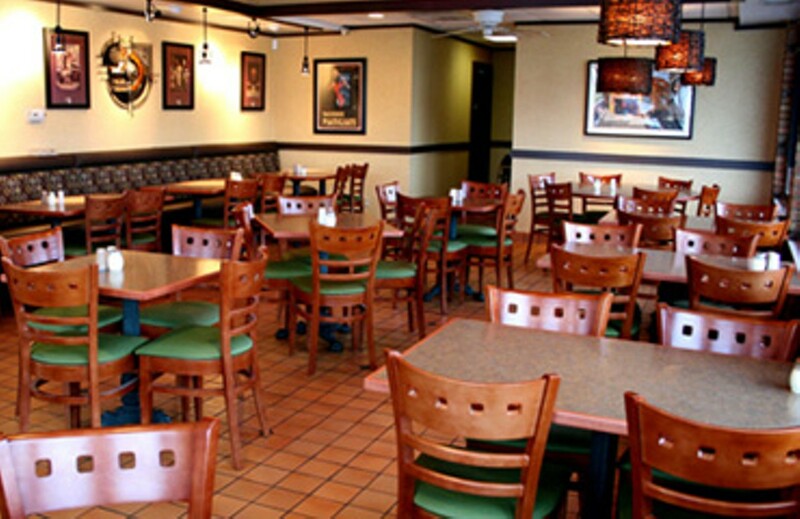 The restaurant also provides catering and carryout as well as a kids' menu.